This competition is now closed. Thank you to everyone who entered and congratulations to the lucky winner - Sabrina Glynn of Rathmines. It's hard to believe that I'll be finishing work for Christmas this Thursday, and that I have a glorious two weeks vacation ahead of me. But before I can relax, I have one last giveaway for you my readers, thus bringing an end to my Christmas series of giveaways. This final giveaway consists of two items. First is a €25 voucher, donated by the lovely Urbun Cafe in Cabinteely Village. This should cover two main courses, cake and coffee, making a nice treat in the New Year for the lucky winner. 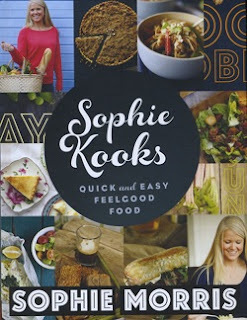 The second part of the prize is a copy of the fun and tasty cookbook "Sophie Kooks", written by Sophie Morris. Please email your answer to stitchandbearblog@gmail.com with your name, contact details and answer. Alternatively, you can leave a comment below, but please make sure that you are contactable. The competition will close on Sunday December 23rd, at 6pm, and the lucky winner will be chosen from the pool of correct answers. I will put your prize in the post following the Christmas break. This year, the dishiest Urbun Cafe staff will appear in a 2013 charity calendar, with all proceeds going to the Children's Medial & Research Foundation (CMRF) at Our Lady's Hospital in Crumlin. The calendar will cost a mere €8, and proceeds will go towards raising the €4 million required by the charity. There's no excuse folks, Our Lady's in Crumlin holds a special place in my heart, and it really does need the cash. children medical & research centre! Hi everyone and thank you so much for entering. 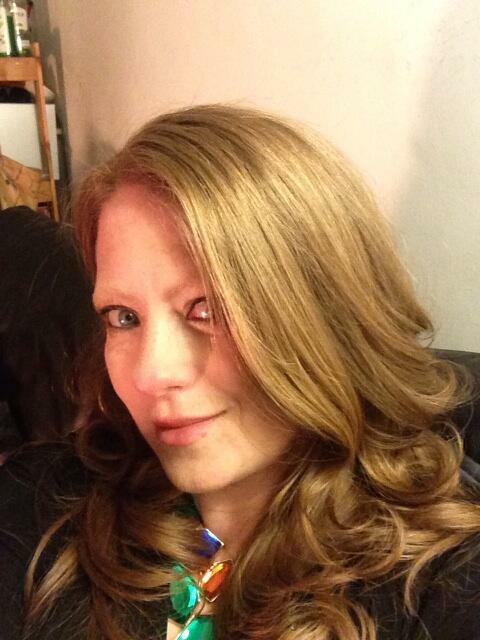 Congratulations to the lucky winner Sabrina Glynn.